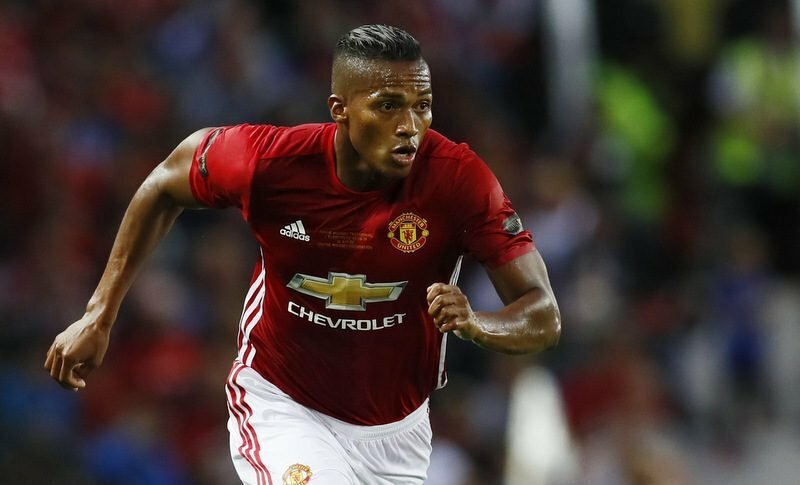 Manchester United’s club captain Antonio Valencia is top of West Ham United’s summer wish list according to the Daily Star. 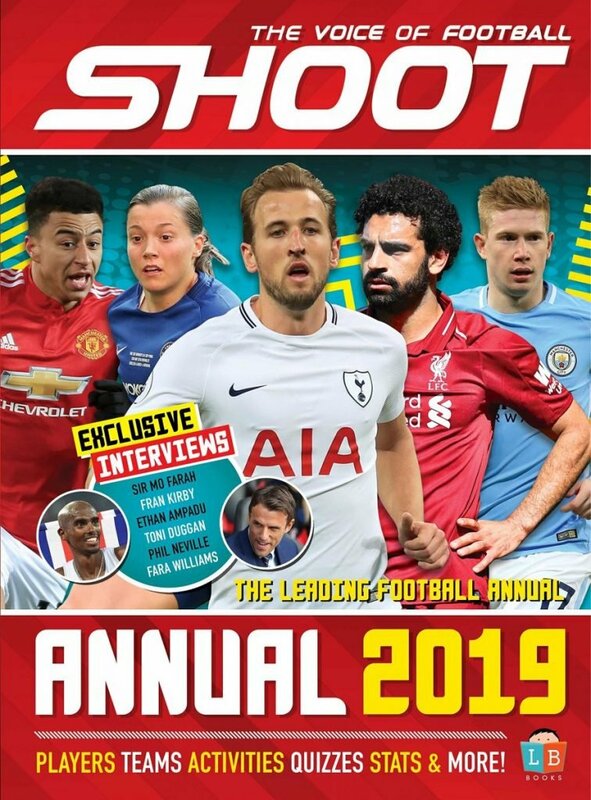 The 33 year-old has now spent ten years at Old Trafford, where he has won two Premier League titles, the FA Cup, two League Cups and the Europa League. It is likely that this season will be the Ecuadorian’s last in Manchester, as Ole Gunnar Solskjaer is not expected to offer his right back an extended deal, which expires at the end of the current campaign. The Daily Star report that West Ham boss Manuel Pellegrini is looking to capitalise on the situation and bring the experienced defender to the London Stadium. Pablo Zabaleta turned 34 in January with his West Ham future unclear. Argentine Pablo Zabaleta currently holds the right back position in East London, but like Valencia, his current deal also expires in May. The decision to stay is down to the player, but the ex-Manchester City player could take a coaching role at the club. With Valencia likely to leave on a free, this will make the player’s £100,000 a-week wages easier for the West Ham owners to justify. 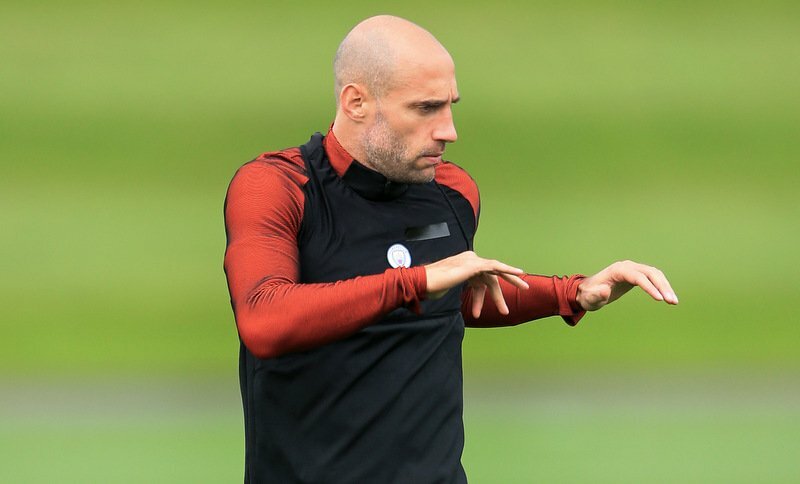 It seems the state of this deal will come down to Zabaleta’s decision on his playing future, as the Hammers would be unlikely to have both players on the wage bill going into next season.